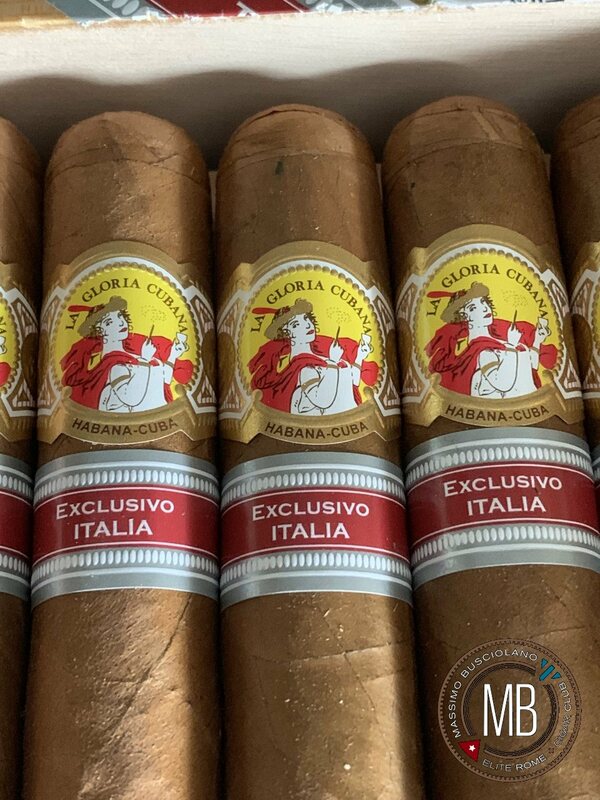 La Gloria Cubana Invictos is the new Italia Regional Ediction. 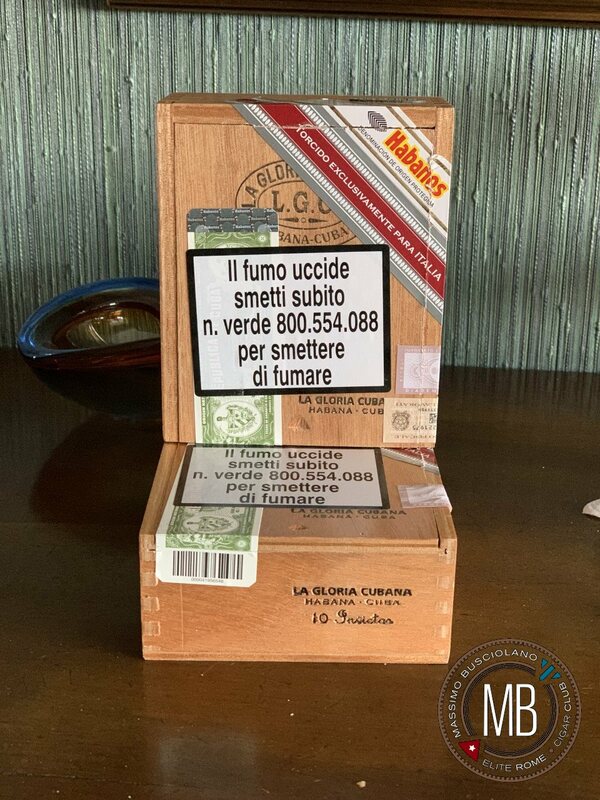 Made in 8800 boxes, it’s a robustos size, ring gauge 50 mm124. 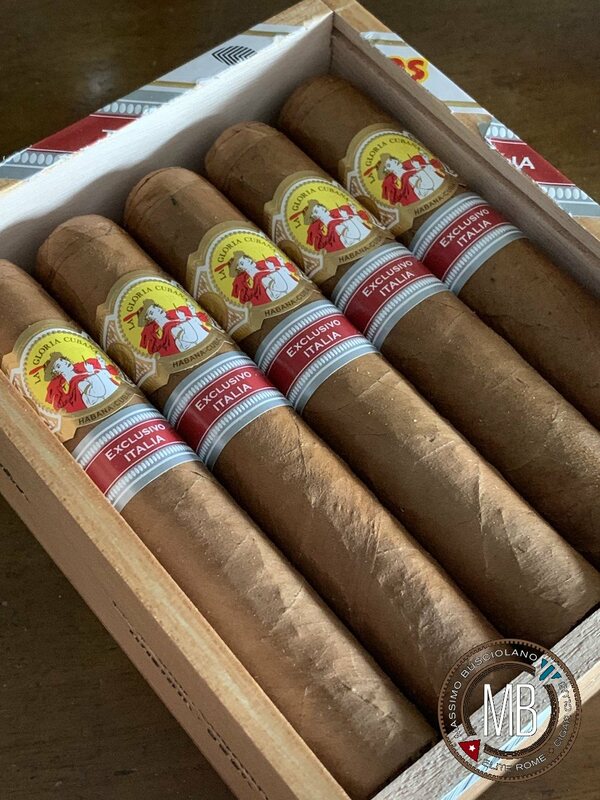 Another good cigars to add to your collection.